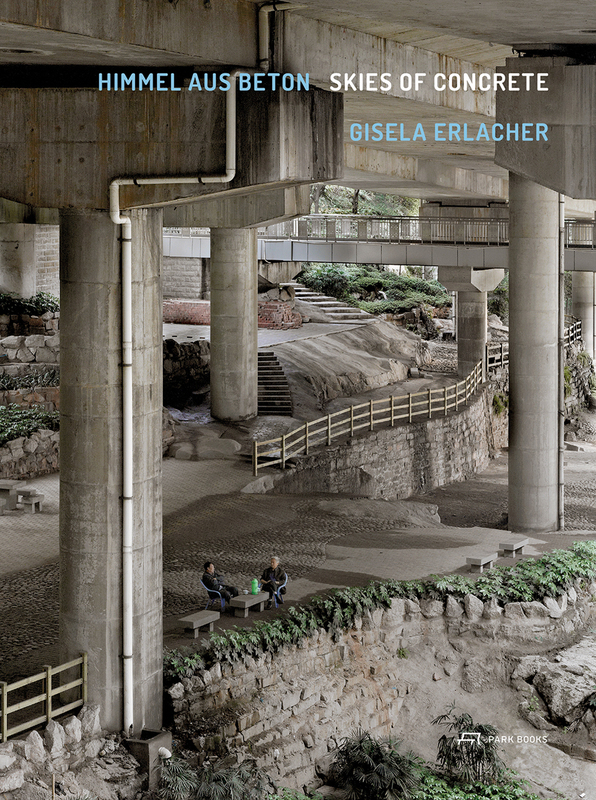 With Skies of Concrete, Austrian architectural photographer Gisela Erlacher explores a fascinating subject for urbanization—our ability to live, work, and play in what might seem like the most inhospitable of places. Erlacher had long been fascinated with the ways existing structures are modified to meet new transport needs, but a house wedged between two bridges in her native Vienna inspired a more extensive exploration of the leftover spaces. Erlacher traveled to China, Britain, and the Netherlands, capturing exquisite photographs of bridges, viaducts, and multistory highways, which focus specifically on the vacant and disused spaces and situations created by their construction. Beneath and between these structures, we find housing, parking, and storage, but also skate parks, tea houses, and food stalls in varying shades of legality. Lavishly illustrated and featuring essays by landscape architect Lilli Licka and art historian Peter Lodermeyer, Gisela Erlacher—Skies of Concrete presents a powerful picture of the designed urban environment and the broader condition of contemporary society. "Erlacher's photos give a kind of magical quality to these leftover spaces that have been creatively transformed—either officially or otherwise—into useful parts of an urban landscape. But they also highlight the fact that in most major metropolises, space is a finite resource."